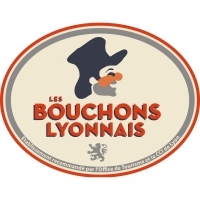 This label created by the Lyon Chamber of Commerce and Industry in partnership with Lyon’s "bouchons" (traditional restaurant/taverns) guarantees you an authentic, high-quality culinary experience! If there is one thing we all hate in Lyon, it's being disappointed by a restaurant! So if you're impatient to enjoy some real local cuisine in one of the city's "bouchons", but are afraid of making a mistake, simply adopt this "no risk" formula, and look out for the "Bouchon Lyonnais" quality label! This quality label was created by Lyon’s Chamber of Commerce and Industry in partnership with Lyon Tourism and the "bouchons" (traditional restaurants) of Lyon. The aim is to guarantee you an authentic and top-quality culinary experience! 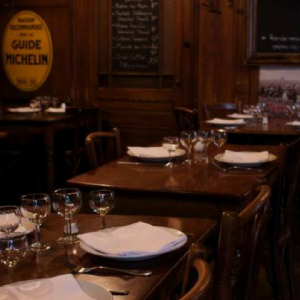 To find a restaurant that will delight your taste buds and make you want to come back for more, don't hesitate to select one of the addresses on our list of "Bouchon Lyonnais", all of which are well-known crowd pleasers. They will live up to all your expectations in terms of the food served, the welcome you receive and the atmosphere inside! Dining in a "bouchon" is an experience not to be missed! Don't forget to book to be sure to get a table. 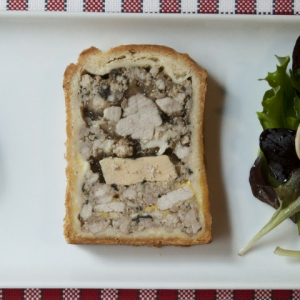 French Regional Cuisine Tripe Gastronomic cuisine offers dishes "homemade"
Enjoy mouth-watering "home-made" Lyonnais and traditional cuisine in the picturesque setting of Old Lyon. Fresh fish and wine by the glass. 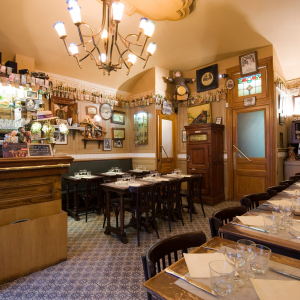 In an authentic, hundred-year-old setting, the team at Le Poêlon d'Or will introduce you to Lyon's traditional specialities. Faithful to its parent establishment, Café-Comptoir Abel, the Bistrot d’Abel opens its doors in the greatest tradition of Lyon cuisine. All three addresses of this local institution have this in common: generous cuisine and a great dining experience.